Do you have some questions about chiropractic? 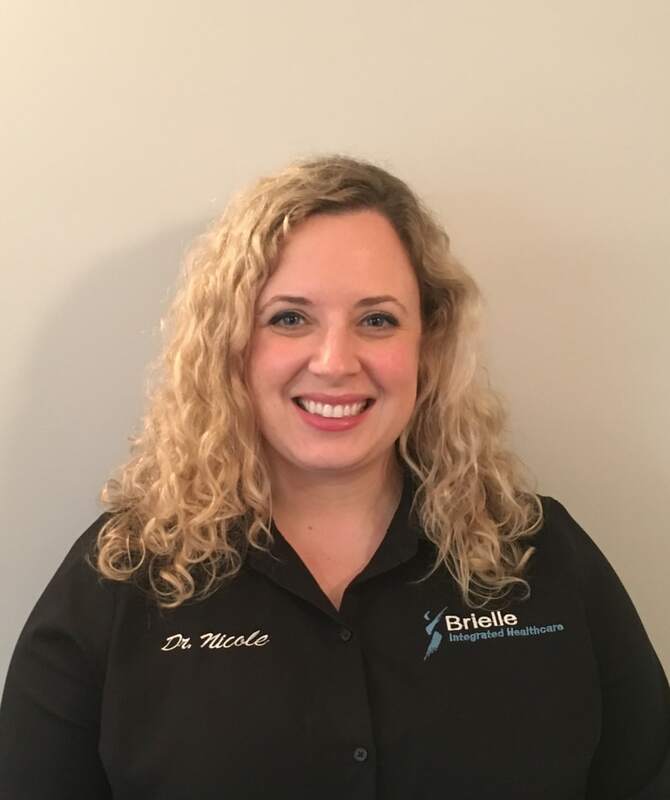 Our very own Brielle Integrated Healthcare Doctor of Chiropractic, Dr. Nicole Yarbenet, answers some of our most frequently asked questions about the chiropractic visit. Dr. Nicole: Also known as a spinal manipulation therapy, the chiropractic adjustment is a procedure used by highly trained doctors of chiropractic. Chiropractors perform the adjustment with their hands or a small instrument, using a low force applied in a specific direction to a specific joint. An adjustment is a quick and gentle movement that’s not forceful or painful. Q: What does the chiropractic adjustment do? Dr. Nicole: The goal of the chiropractic adjustment is to correct subluxations and improve body mechanics. These subluxations occur when one or more spinal vertebrae move out of position and create stress or irritation on nearby nerves, preventing the body from functioning optimally. The chiropractic adjustment helps to eliminate any interference to the nervous system and improve spinal function and overall health. Q: What is that sound I hear? Dr. Nicole: Sometimes—not always—the adjustment can produce a sound. Patients often ask, ‘What’s that “cracking” or “popping” sound?’ I explain to each patient that when we move your joints to their end range, a little bubble of gas is released from the joint capsule called joint cavitation. This release of gas (think: oxygen, nitrogen and carbon dioxide) creates that “popping” sound you hear. Often, people who haven’t experienced chiropractic are fearful of this sound because they believe their bones are actually “cracking,” however, this isn’t the case at all! Q: Is the adjustment painful? Dr. Nicole: No, the adjustment isn’t painful. Some patients will experience some soreness or achiness after an adjustment, however, this is short-lived and comparable to the soreness you may feel post-workout. Often, the adjustment has the opposite effect, and it resolves or relieves pain immediately. In general, I find that my patients often feel relief right after their adjustment. They often say that they’re feeling better, feeling lighter, breathing with ease and thinking more clearly. Dr. Nicole: There are hundreds of ways to adjust the spine. Each patient is adjusted based on their body type and specific needs. Chiropractors know many different techniques to deliver the best adjustment for a specific patient. Have more questions? Our Doctor of Chiropractic is happy to answer your questions during your evaluation. For more information or to meet Dr. Nicole at Brielle Integrated Health, please call our chiropractic care center today at 732.292.9900.